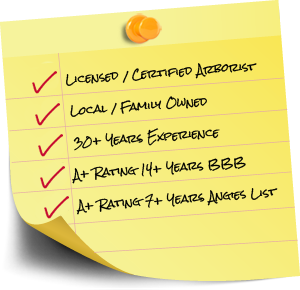 Northwest Arbor-Culture Inc. offers all aspects of tree services in Portland for your home, business, or community association. Read more about our offerings below, and contact us for a free consultation today. With Portland’s abundant rain, trees can quickly grow out of control. Pruning and trimming by our ISA Certified Arborists® will help keep your trees healthy, safe, and aesthetically pleasing. Resist the urge to start hacking branches off your tree — you’ll be glad you called in the professionals to avoid lasting damage. We also offer windsailing, lacing, ornamental pruning, crown reduction, and other proven tree trimming techniques. 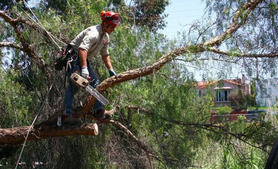 Learn more about our tree trimming & pruning services. 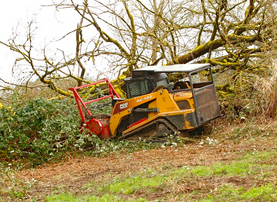 If a tree is dead, diseased, dangerous, or an eyesore, tree removal simply may be necessary. 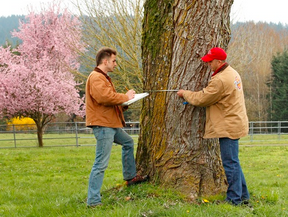 If you’re uncertain, we will carefully evaluate your tree first to determine whether it needs to be removed. After strategically cutting away the branches, we will cut down the trunk and haul it away. You may keep the cut-up branches as firewood if you like — just ask. After removing a tree, it’s best to finish the job and excavate the stump and roots. 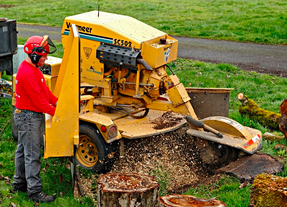 Our expertise and heavy equipment make stump grinding and removal a breeze. Don’t let a stump become an eyesore — or worse, a haven for pests, or a liability. Plus, after we’ve ground your stump, you can use the wood chips to line your flowerbeds or use as compost. We at Northwest Arbor-Culture, Inc. have extensive experience working with schools, cities, states, and municipalities to care for trees and clear brush on public and private property. Whether you work for a Parks & Recreation department, need a hazard evaluation, want a tree removed by crane, or simply need trees on a street to be pruned, we are experts in the field. 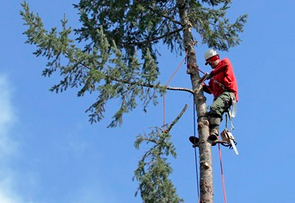 Learn more about our municipal tree services. Greater Portland tree care is essential for our abundant forests. Our sustainable forest management techniques include land clearing, planting, harvesting, and clearing out brush, briars, and invasive species. The results are increased farm production, more species diversification, stable soil, fire prevention, and ultimately healthier forests. 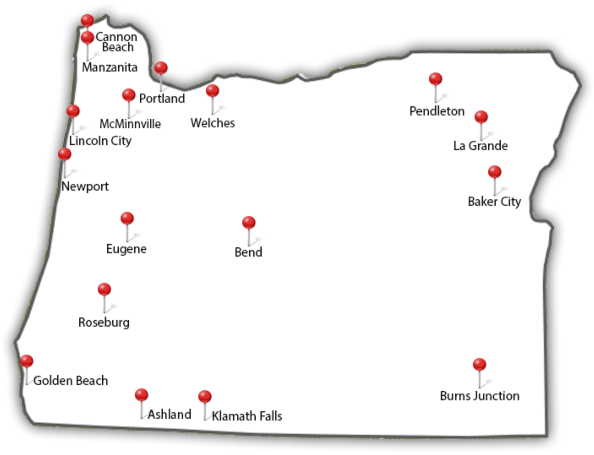 Northwest Arbor-Culture, Inc. is happy to provide Portland tree services for your community association, homeowners’ association, co-op, or subdivision. We will recommend a course of action based on your existing landscaping. In addition to standard services such as trimming and pruning, we also offer fertilizing, transplanting, maintaining ornamental shrubbery, enhancing views, installing root barriers, and much more. Learn about our HOA management services. 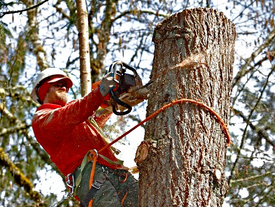 Ready to enlist us at Northwest Arbor-Culture, Inc. for professional tree services in Portland? 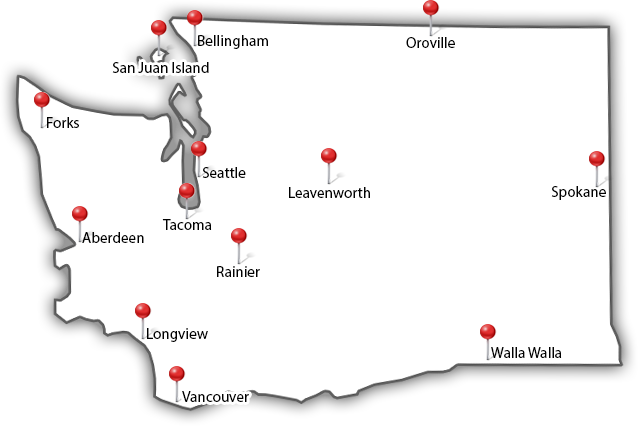 Contact us today by calling 503-538-8733 or sending us an email. We’d love to work with you!